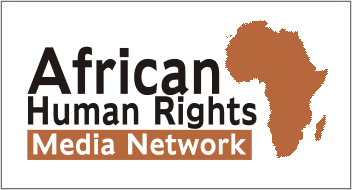 LGBT refugees protest Kenya arrests and jail time – Rights Africa – Equal Rights, One Voice! 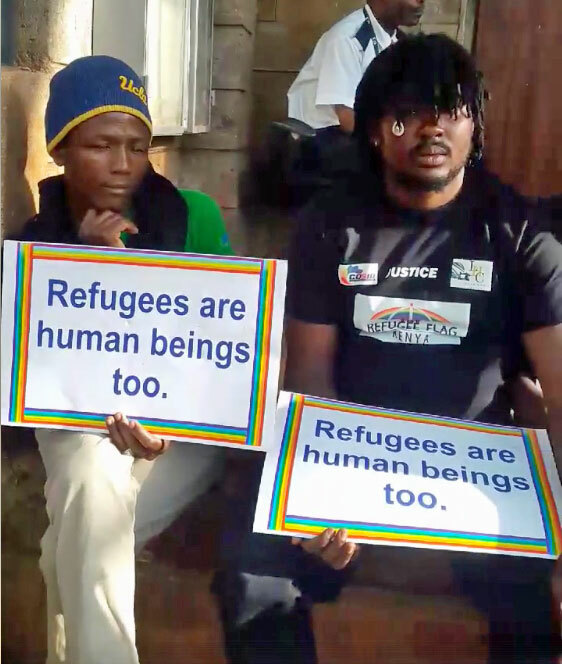 LGBT refugee activists gathered outside a Nairobi courtroom today to protest the mistreatment of 20 LGBT refugees who were arrested at an earlier protest and have been in jail since then. The group said officials compelled today’s protesters to stay in a small space near the court; they would be arrested if they moved elsewhere. On Feb. 22, the jailed refugees were charged with public nuisance, trespassing, and defecating in public during a protest against how they were being treated by United Nations High Commissioner for Refugees. Each would need to pay a $50 bond to be released pending trial, according to the LGBT advocacy group Refugee Flag Kenya. For more information, watch a video of today’s protest.